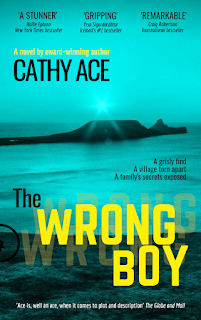 I am so excited to have Cathy Ace here at Paranormal and Romantic Suspense Reviews with a Spotlight and Giveaway. 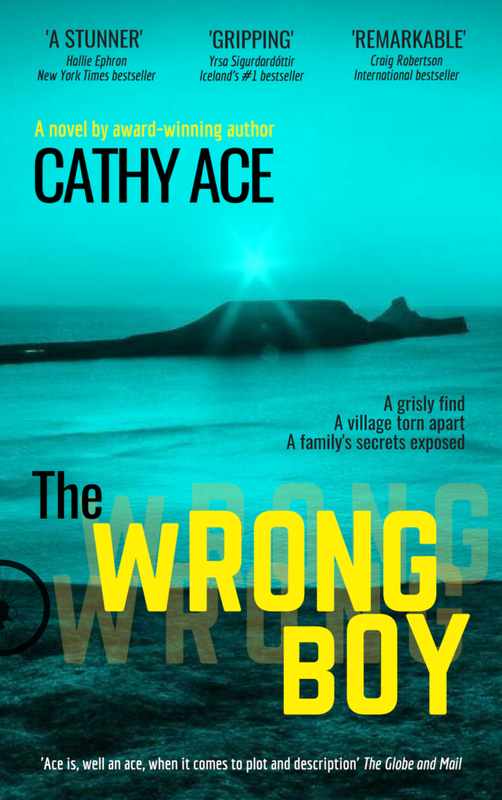 Thanks Cathy and Great Escapes Virtual Book Tours for allowing me to join The Wrong Boy Blog Tour! 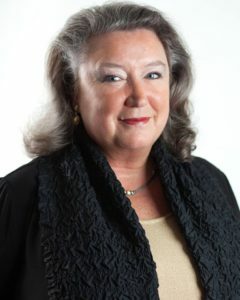 Please take it away, Cathy! Perched on a Welsh clifftop, the ancient, picturesque hamlet of Rhosddraig has its peaceful façade ripped apart when human remains are discovered under a pile of stones. The village pub, The Dragon’s Head, run by three generations of women, becomes the focal point for those interested in the grisly find, and it’s where layers of deceit are peeled away to expose old secrets, and deep wounds. The police need to establish who died, how, and why, but DI Evan Glover knows he can’t be involved in the investigation, because he’s just two days away from retirement. However, as the case develops in unexpected ways, it becomes irrevocably woven into his life, and the lives of local families, leading to disturbing revelations – and deadly consequences.